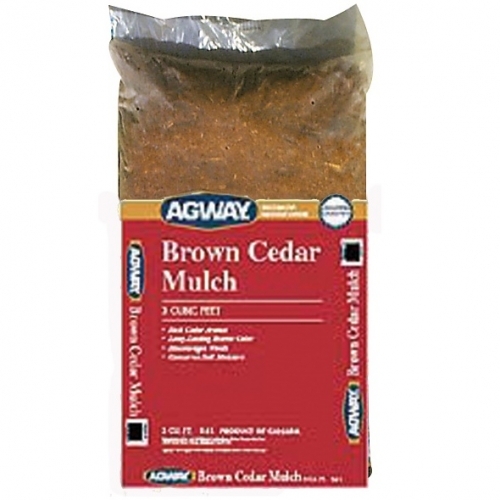 Agway's Cedar Mulch is a 100% natural colored decorative ground cover for your landscaping. 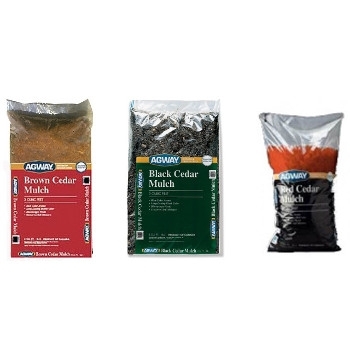 Choose from Red, Black or Brown. 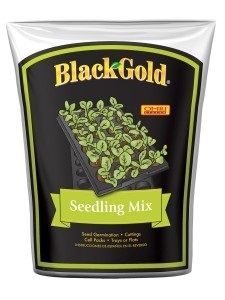 Give your seedlings a healthy start with Black Gold Seedling Mix. 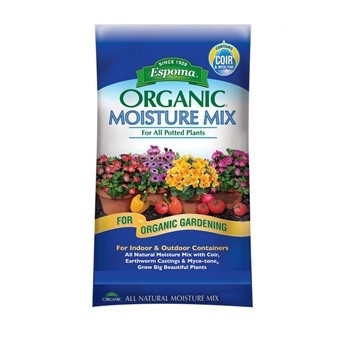 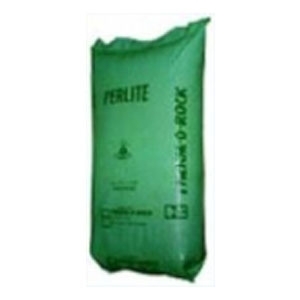 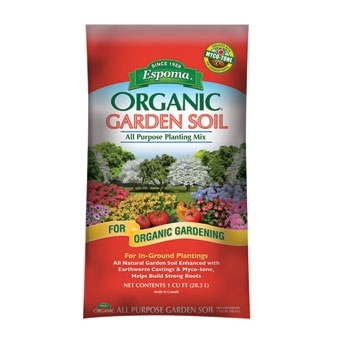 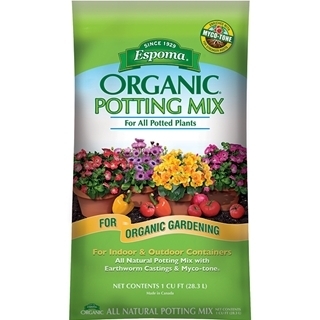 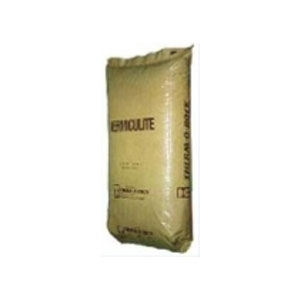 This highly refined, organic seedling mix is low salt, porous, and water-retentive. 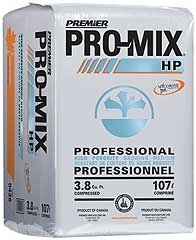 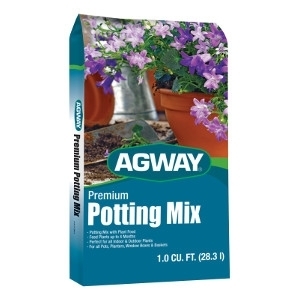 Black Gold Seedling Mix features an added organic wetting agent to ensure uniform water penetration, and fine grade peat moss and perlite to ensure excellent root growth for newly germinated seedlings. 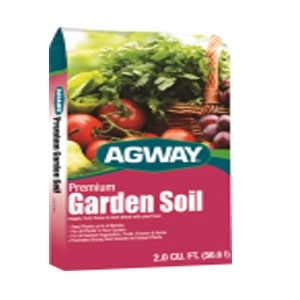 Perfect for starting seedlings in cell packs, trays or flats. 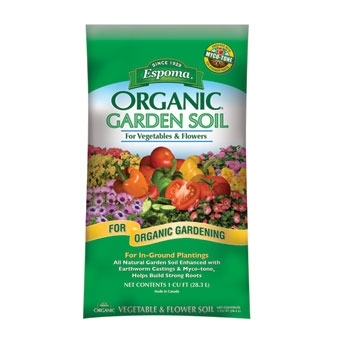 Black Gold is OMRI listed for organic gardening. 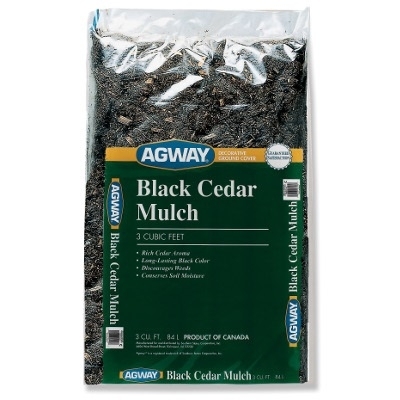 Agway Black Cedar Mulch 3 Cu.ft. 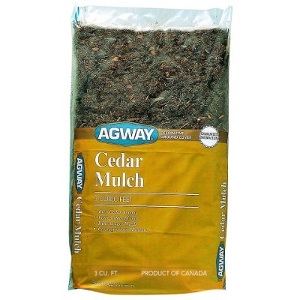 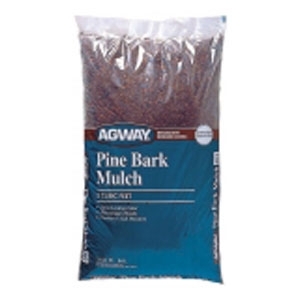 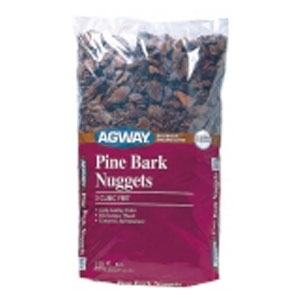 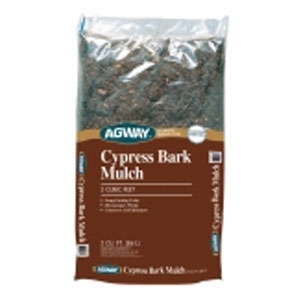 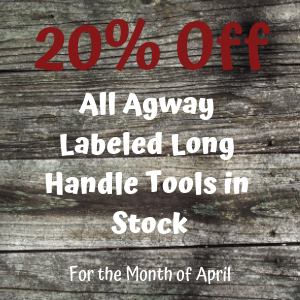 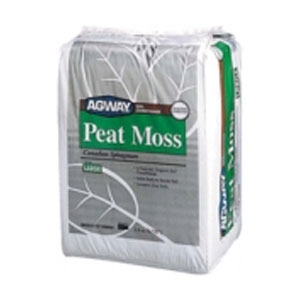 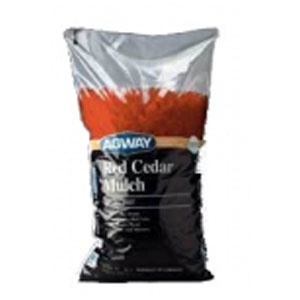 Agway Cedar Mulch, 3 cu. 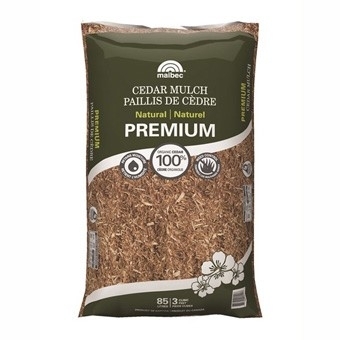 ft.
Made from shredded red pond cypress. 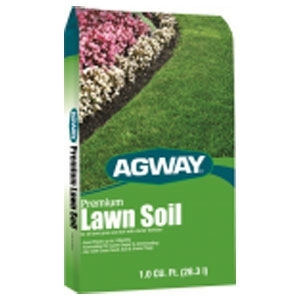 Makes a great decorative ground cover that decays very slowly and holds its color well. 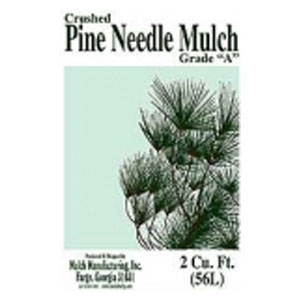 Crushed Longleaf Pine Needles provides a beautiful, soft textured decorative ground cover.